Meanwhile: The President has already assigned blame. 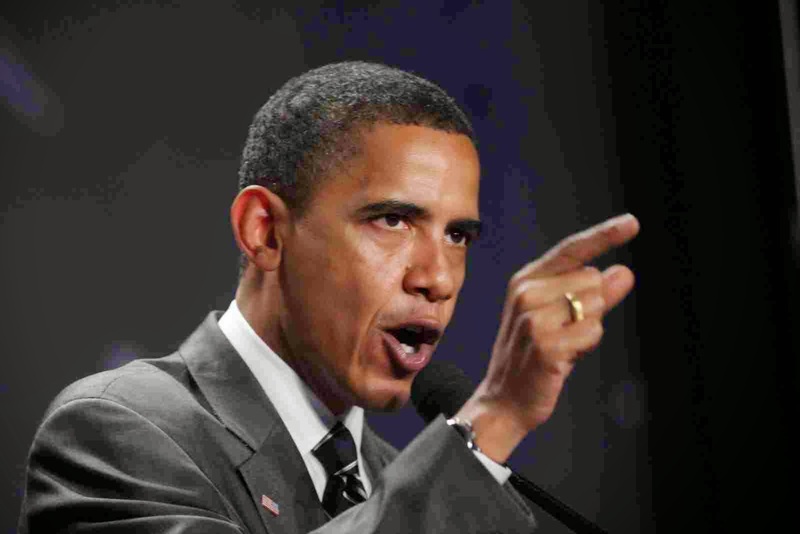 He is now pointing the finger at Putin and Russia. This incident just so happened to occur right after Putin and the other BRICS nations signed an agreement to form a bank which would compete against the dollar. The push for war is on. The central bankers/US government need to make it look like the other country or group started the war. 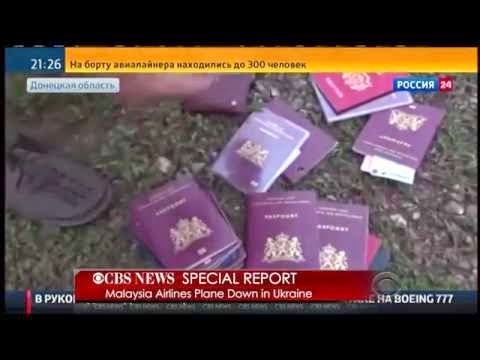 Once again, we see occultic illuminati signatures all over Malaysian flight 777 which was allegedly shot down over the Ukraine. It’s that dreaded number 11 once again. Let’s start of with the plane being a boeing 777. Multiples of 11. Let’s not forget it was also a boeing 777 Malaysian jetliner that disappeared into thin air on March 8th. Hopefully you can see these two events are related. It was shot down at 33,000 feet. 33 being an Illuminati Master number. It just so happens that TWA flight 800 was shot down on July 17th 1996. 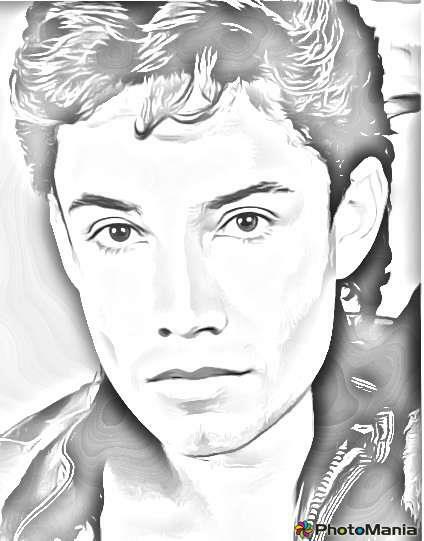 This was the 18 anniversary of that event…..coinsidence? The number 777 is a number important to the Illuminati and esoteric occult groups. The Qabalah book that Madonna and New Agers always refer to as a source of esoteric knowledge features a book called ’777.’ However, more importantly, occultist and magician Aleister Crowley referenced it in a document he wrote called Liber 777 Vel Prolegoma Symbolica Ad Systemam Sceptico-Mysticae Viae Explicande, Fundamentum Hieroglyphicum Sanctissimorum Scientiae Summae. 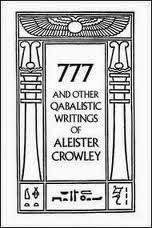 The ’777′ is important in the title of all of that, and it’s used in many magic rituals. Obama spoke for a total of 38 (3+8=11), seconds about the downing of a Malaysian plane that had 23 Americans on board before he started cracking jokes. Obama: “It is great to be in the state that gave us Joe Biden.” WTF would he say that? The video taken just after the crash shows a GROUND EXPLOSION and NOT a MID AIR EXPLOSION! 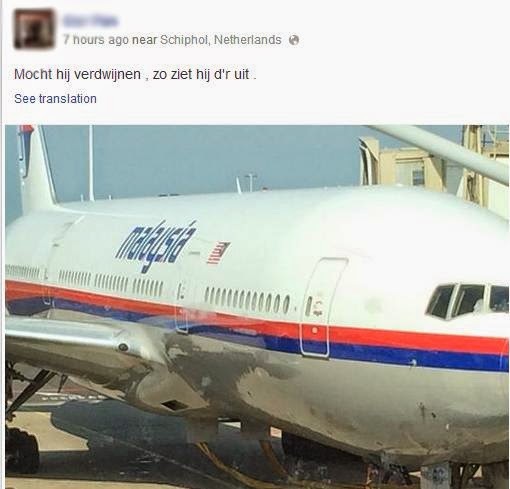 Could this plane have really been shot down at 33,000 feet? 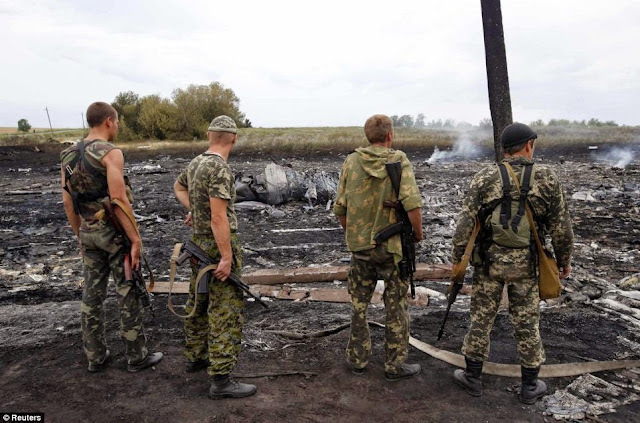 “The plane was downed by the Ukrainian side,” Sergei Kavtardze, a member of the self-proclaimed republic’s security council, told Interfax. So do passports not burn? These in the picture look like they are in mint condition. I don’t believe these belong to this crash. Another thing that doesn’t add up. How did the media know the plane was shot down just a few minutes after it crashed and then started to blame Russia. Here is a picture of the flight actually cancelled. This picture was taken before the info was taken off the internet. Why would Israel have a plane identical to the missing Malaysia Airlines plane in storage in Tel Aviv? 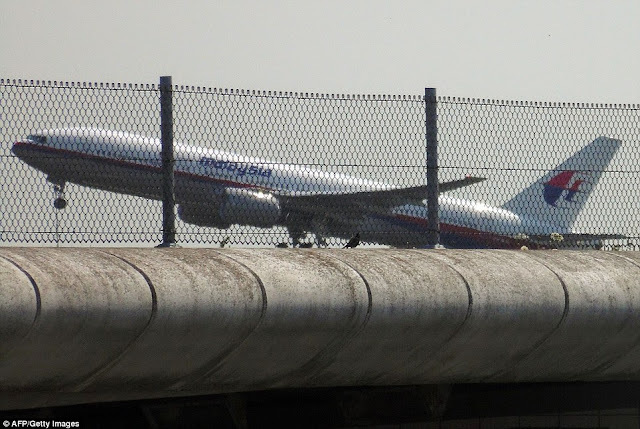 The plane in this photo is Boeing 777 2H6(ER) – 28416/155, an identical twin of the missing plane, which has been in Israel since November 2013. 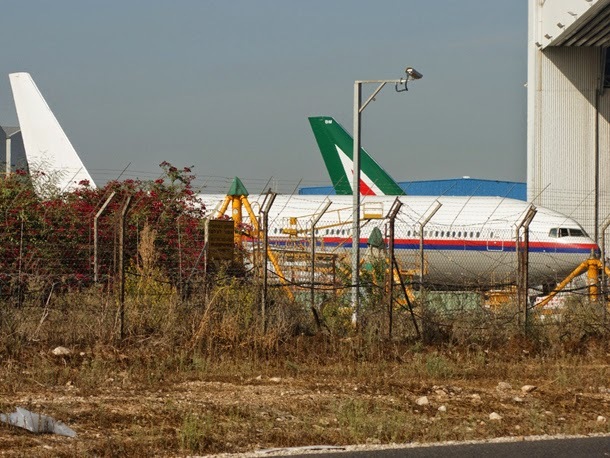 What are the Israelis doing with this plane in a hanger in Tel Aviv? Could it be part of a false-flag terror plot in the making? Where is this plane today? Given the track record of the United States, NATO, and governments in general throughout history, one must at least wonder whether or not the recent shoot down of the Malaysian flight over Ukraine was not simply a false flag designed to drum up national fervor and a new Cold War ultimately leading to a confrontation with Russia. This staged event is a major distraction from other very important events taking place on the planet and I suggest we shift our focus, rather than using our energy to cover an event that was pure fiction to further the Illuminati agenda. They’ve got us scrambling and spreading information and disinformation FOR them to confuse everyone, just like all the other false flags, and our attention is fragmented for weeks, months. Have we learned anything? This is obviously another Illuminati false flag event to bring in the Antichrist and New World Order. Thank you for all of your research. I enjoy your articles. 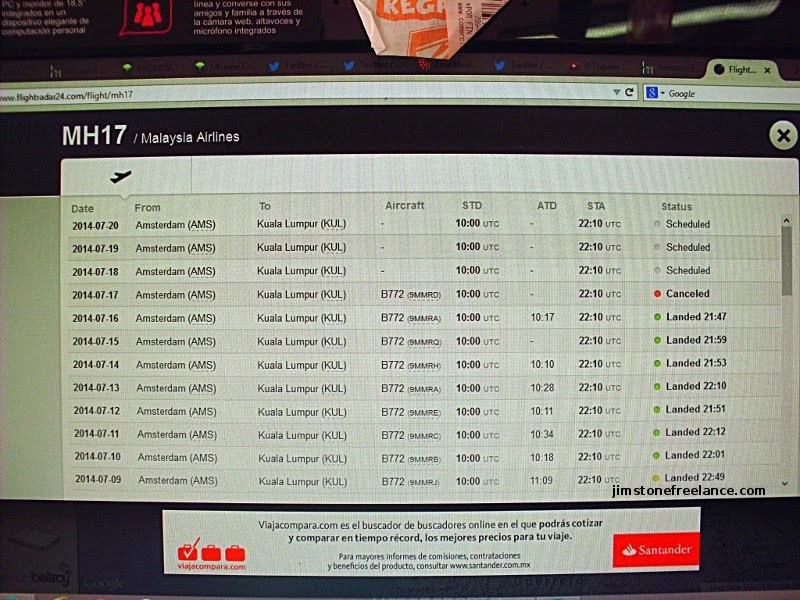 More signs: Malaysia airline is MAS (in short). Taking their sequence number in the lettering. M = 14. A = 1. S = 19. So, 14+1+19=34. Then 3+4=7!!!! Again, 1+4+1+1+9=16. Then 1+6=7 too!!!! Is that too coincidental. 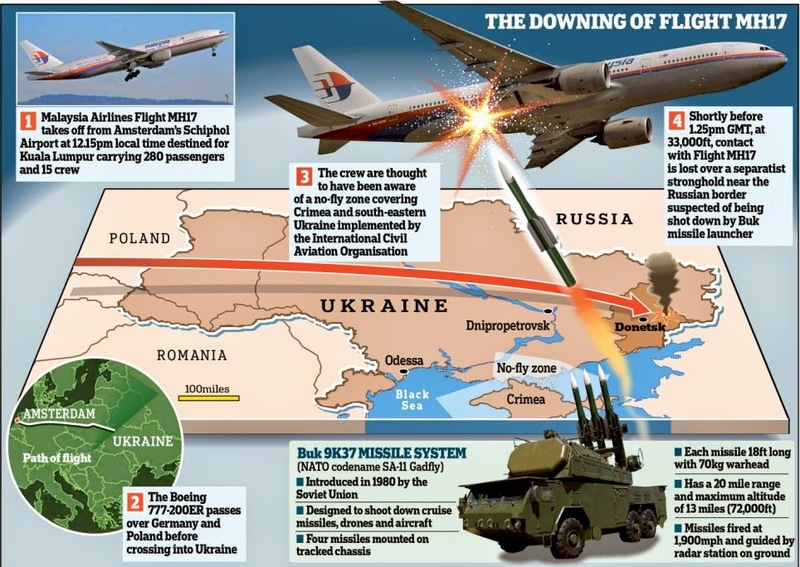 Flight MH17 allegedly shot down is about right ! Look at pictures of the wrecked engines and tell me without laughing that they fell 32,000+ft while travelling at upwards of 300mph and did not bury themselves and remained relatively intact , belly flopped onto the ground in fact ! A Trent 800 engine : dry weight 16,500lbs or 7.3tons and diameter 110inches or 2.79m. Are they even Trent800's ? 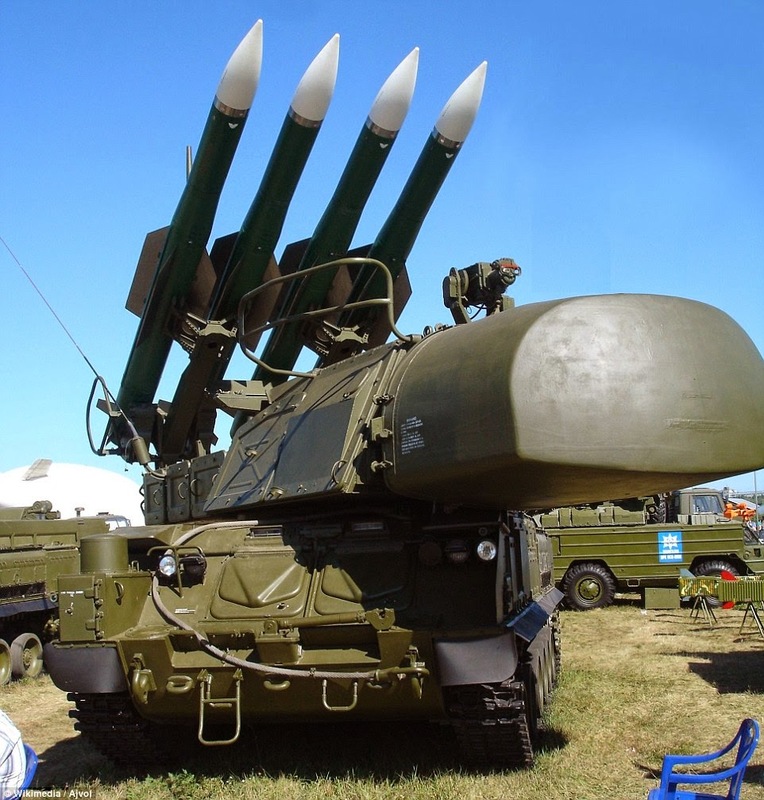 So, was an aircraft actually shot down at that remote site ?